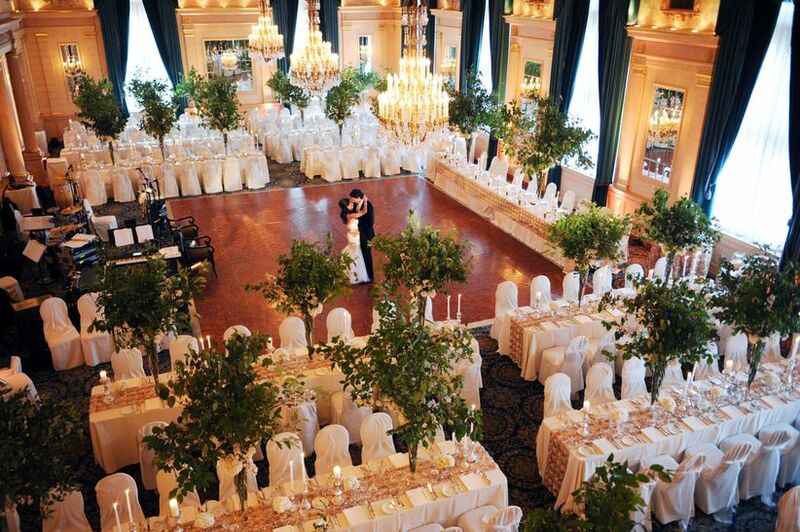 10 Winnipeg Wedding Venues for Every Type of Couple | Wedding Ideas ARE YOU A VENDOR? Heading to Manitoba for your wedding day? 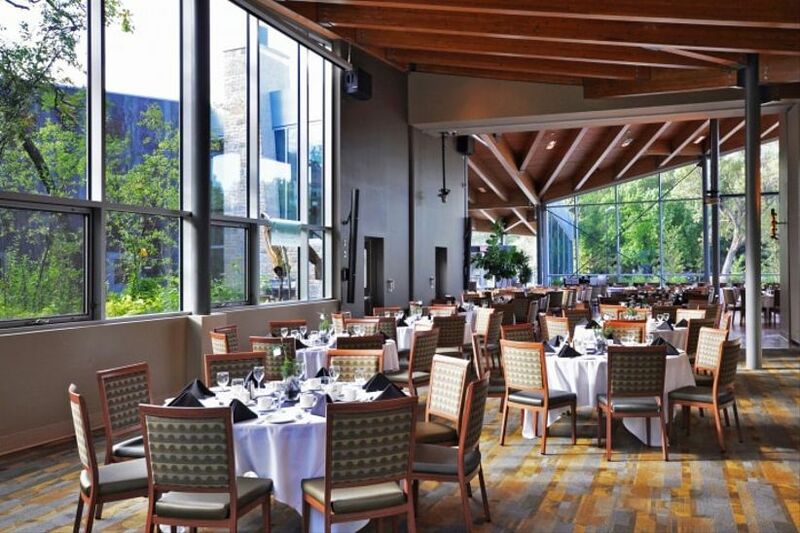 Here are a few amazing Winnipeg wedding venues that should be on your radar. 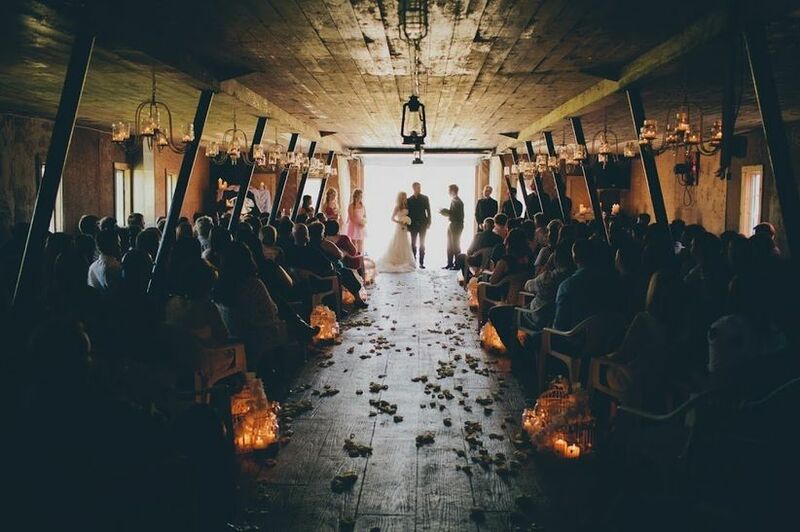 Ready to start exploring Winnipeg wedding venues? You’re in luck. The city boasts stunning locations for every type of couple, from thespians to historians to nature lovers. 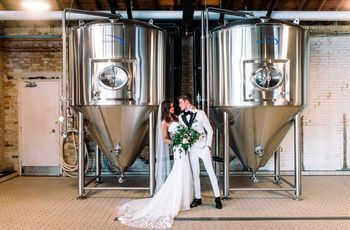 Whether you want to tie the knot in a barn, ballroom or banquet hall, there’s something on this list that’ll make your Winnipeg wedding venue dreams come true. Here are Winnipeg wedding venues for every type of couple. 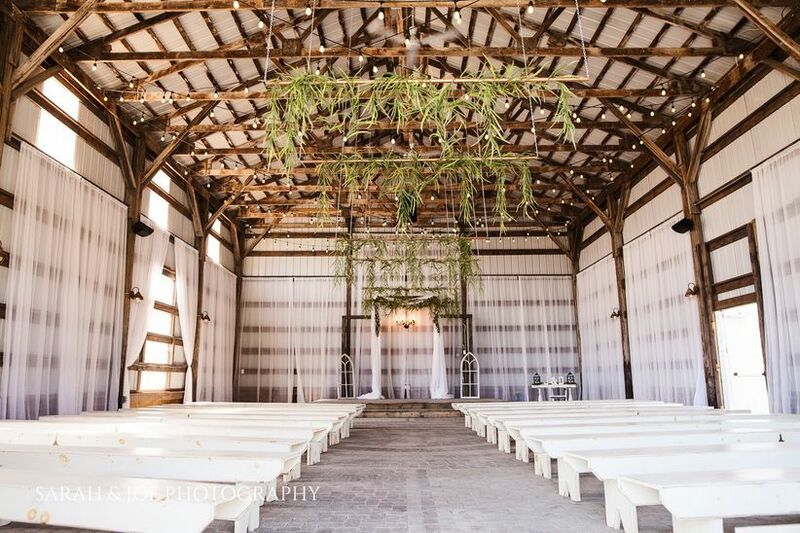 Forget about the sky-high buildings and bustling city streets on your big day by heading to the Rustic Wedding Barn. The venue is located about an hour outside the city and will give your wedding some seriously stunning shabby chic vibes. The barn’s interior has been transformed with a coat of white and can be transformed to suit almost any theme. It has enough room for 200 guests, so you can fit all of your nearest and dearest. If your Pinterest board is filled with antique finds, preloved pieces and dreamy lace decor, a vintage wedding may be in your future. All you need to do is find the perfect retro spot to host your big day. Winnipeg Manitoba Club is the perfect option. It was built in 1874 and is the oldest private club in western Canada. Inside you’ll find wood-heavy decor, chandeliers, grand staircases and more. It can hold events both indoors and outdoors and has enough space for 450 guests. Do you and your partner absolutely love performance art? Well, it sounds like a theatre wedding could be on your horizon. 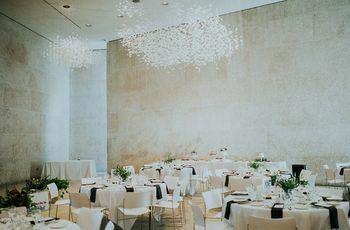 The Centennial Concert Hall is one of Winnipeg’s best wedding venues, offering unique spaces like the grand lobby and the theatre stage. It can accommodate small groups and massive parties with more than 2000 guests, so you can probably stand to add a few extra plus ones. 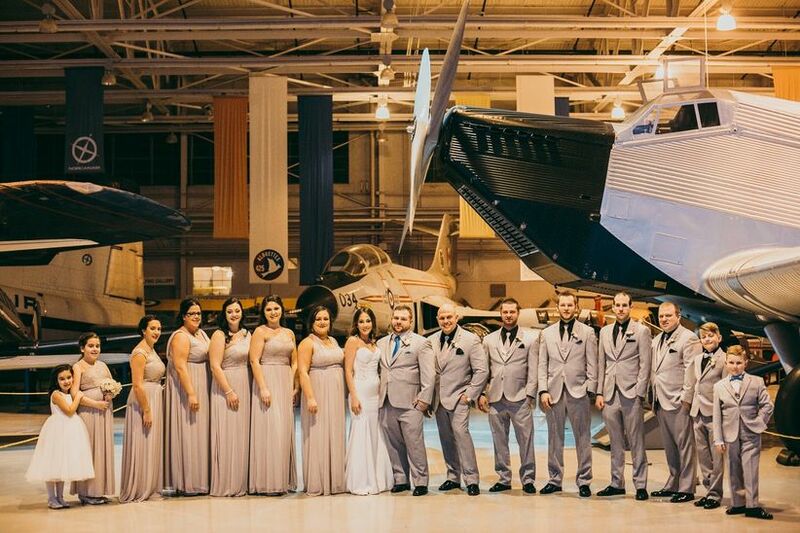 If you and your partner want to give a nod to your love of travel, the Royal Aviation Museum of Western Canada may be the perfect Winnipeg wedding venue for you. You can tie the knot and party the night away surrounded by vintage planes in its authentic 1930’s hangar or book a more basic event room and handle the decor yourselves. It can accommodate small parties and groups of up to 300, giving you plenty of options with your guest list. 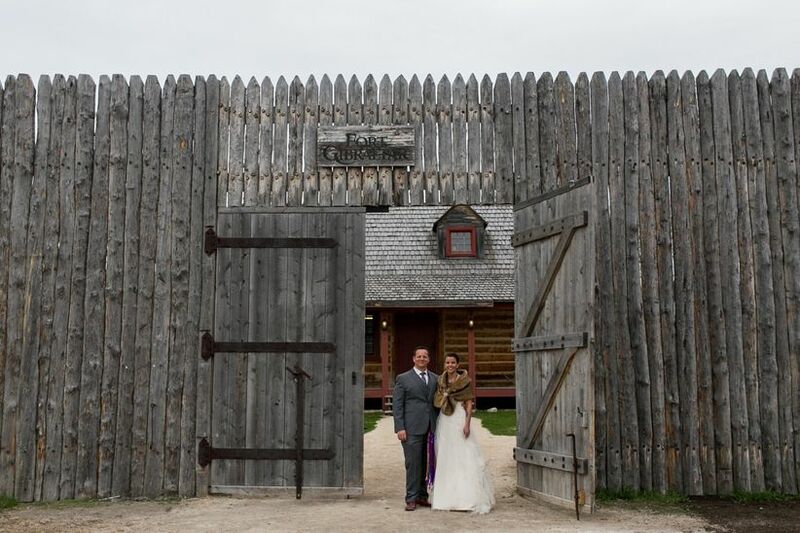 Travel back in time on your wedding day by choosing Fort Gibraltar as your wedding venue. 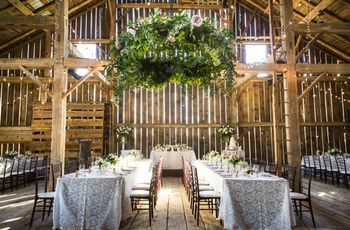 It was built in 1809 by the North West Company and will give your celebration a dash of historic elegance. It’s equipped with ballrooms, banquet halls, a museum and outdoor spaces, giving you plenty to choose from. The biggest space can fit up to 500 guests, making it an awesome option for those looking to host a larger wedding. Step out of your average day-to-day comfort zone, and put on the ritz for your wedding day! 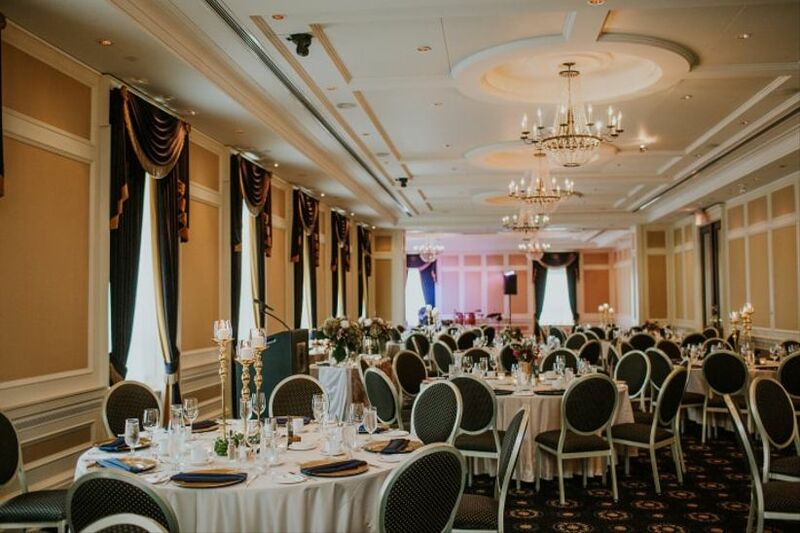 Winnipeg has no shortage of stunning banquet halls and ballrooms, and the Fort Garry Hotel, Spa and Conference Centre is definitely one the city’s best. It flaunts glittering chandeliers, ornate ceilings and luxurious furnishings - perfect for couples who want to infuse their wedding with some serious glamour. It can accommodate up to 500 guests, so you shouldn’t have to cut back your guest list. If you and your partner love communing with nature, Assiniboine Park should be on your Winnipeg wedding venue scouting list. The green space is equipped with both indoor and outdoor spaces that show off Mother Nature’s best work. Its largest space can fit 300 guests, so you should be able to fit all of your closest friends and relatives (and probably a few plus ones, too). The Winnipeg Art Gallery is the perfect spot for amateur painters, seasoned sketchers and fine art lovers to say their vows. 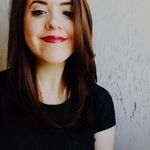 The ultra-modern building is filled with gorgeous works (so you won’t have to purchase too many floral arrangements or bunting banners) and has both indoor and outdoor spaces available (the Rooftop Sculpture Garden is a fan favourite). There’s enough room to comfortably fit up to 300 guests, making it perfect for midsize and larger weddings. 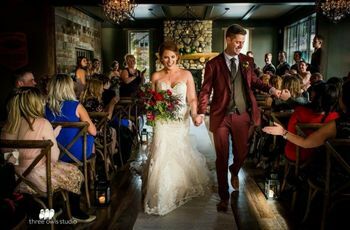 Been dreaming of a restaurant wedding? Winnipeg’s ERA Bistro is the place to go. 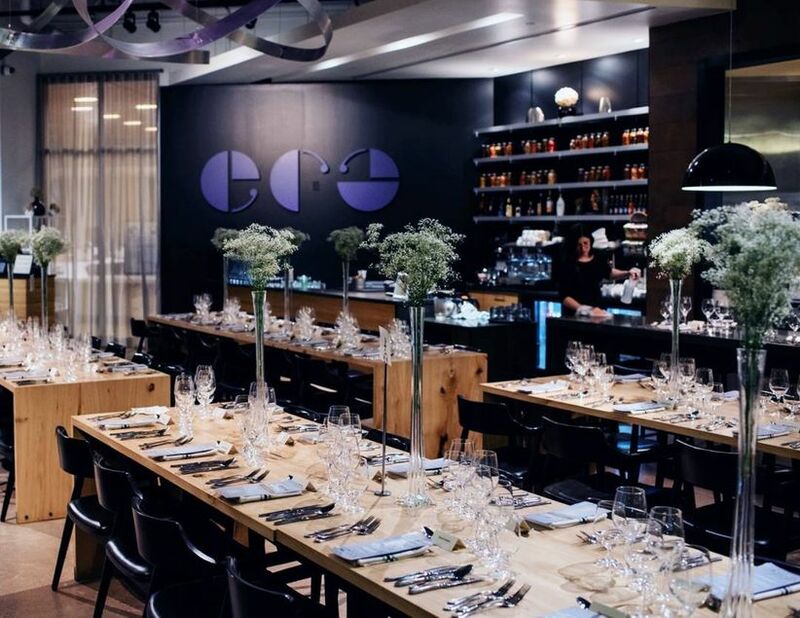 The eatery is located inside of the Canadian Museum for Human Rights and boasts beautiful modern decor and a killer locally-focused menu. It’s large enough to fit 100 guests, so it’s best suited for small, intimate celebrations. 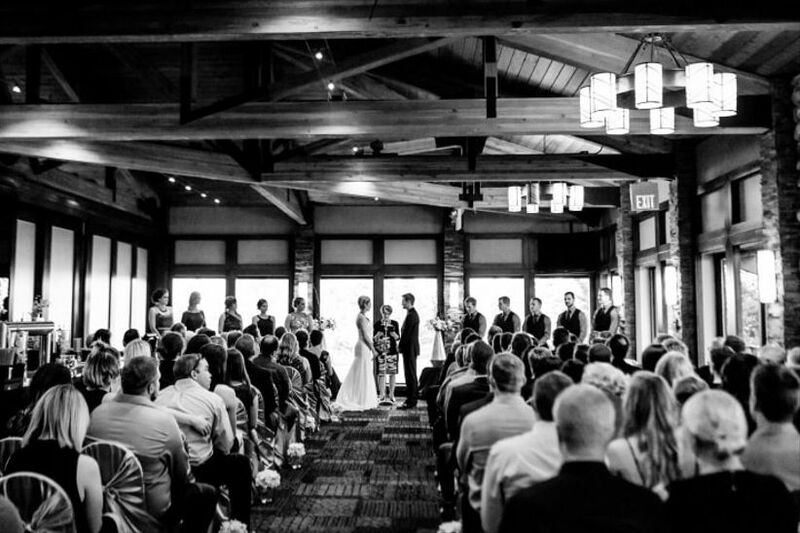 The Elmhurst Golf and Country Club will give your wedding a touch of elegance with some rustic flair. Its event rooms boast cathedral ceilings with exposed wooden beams, stone accents and plenty of space to mix and mingle. If you’d prefer an outdoor wedding, its impeccably manicured grounds are also an awesome option. The largest area can fit 200 people, so don’t go overboard with your invites.